Ever wonder what the biggest corporate scandals in modern history have been? Let’s face it: we all love to gossip about a big scandal every once in a while. Scandals that involve business corporations do not only catch the attention of the media and of the public eye, but they also have a significant impact on the state of the economy. Wondering which are the biggest corporate scandals in history? Well, we have compiled a list of the 10 most spectacular scandals and downfalls involving huge corporations. Let’s take a look at the countdown. 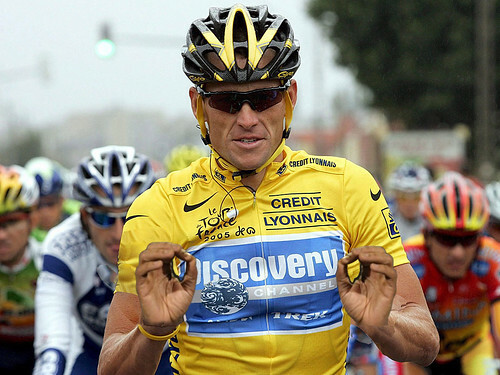 The beloved cyclist, Tour de France champion, cancer survivor and philanthropist, Lance Armstrong does not have the cleanest of records. Following his admission of using performance enhancing drugs, he is now forced to sell his millions worth of shares in a bicycle manufacturing company, SRAM Corporation. 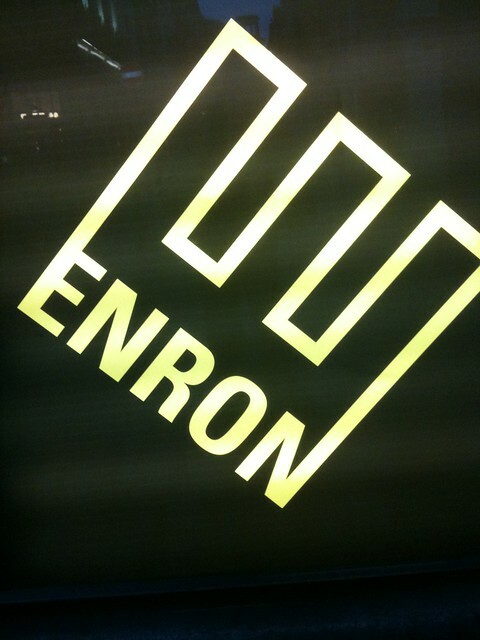 Few corporate scandals in history are as popular as the Enron demise. At the beginning of the millennium, Enron was one of the most prolific corporations worldwide. However, due to the frauds in which its accounting firm was engaged, the Texan company made the headlines with one of the most spectacular bankruptcy stories ever.